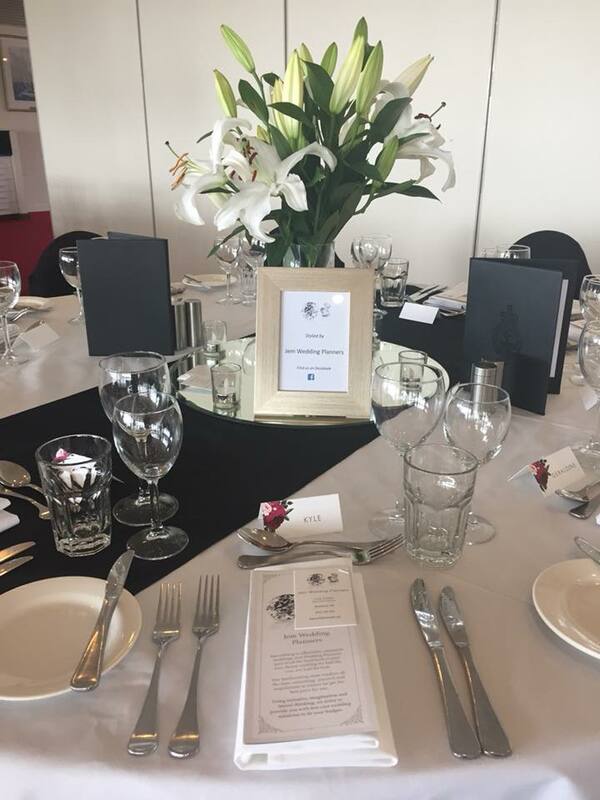 Over the years we've had the pleasure with working alongside numerous amazing wedding vendors in Perth, and so we've compiled their names into this directory for you. These recommendations come from our own experiences, and that of our brides. By Emily Grace is not affiliated in any way with these vendors, nor do we get anything out of sharing their details with you- we just think that they're awesome! Emily had the pleasure of working alongside Jane & Jones for a styled shoot back in 2016, where they created these gorgeous bouquets and flower crowns as seen above. 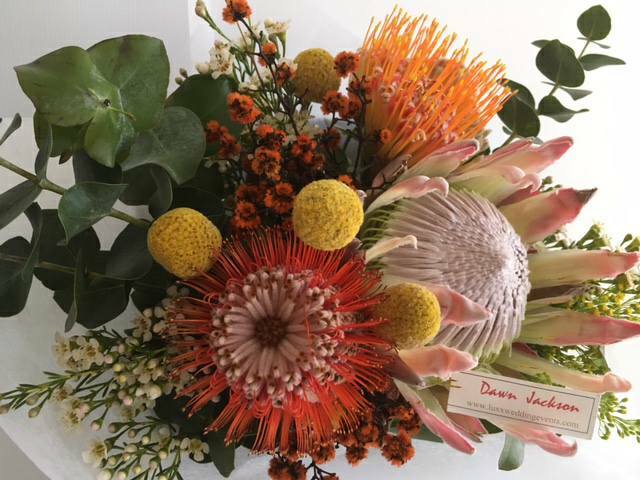 We've had the pleasure of working alongside Luxx Weddings & Events at numerous weddings now, and absolutely love the beautiful bouquets that Dawn creates. Our gorgeous bride Natalie hired Nick for her wedding photos, and we were so impressed with the shots that he took- aren't they stunning? Nick was so friendly with a great sense of humour, which enabled him to get beautiful natural shots of the shy bride and groom. Emily works with Karen regularly for glamour, corporate and family portraits, however she also does beautiful wedding photography. Anthea has been hired by several of our beautiful brides and creates stunning natural photos that show the true essence of the couple. 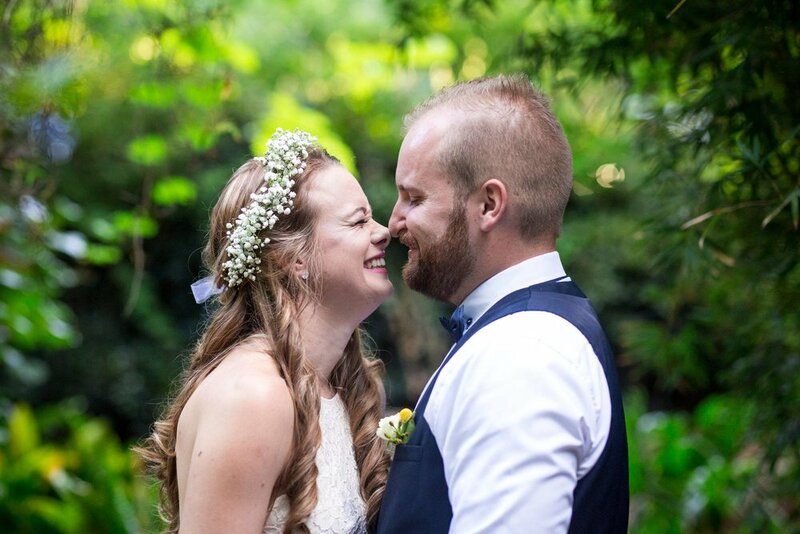 Our beautiful bride Natalie (above) hired Ryan for her wedding photography, and the photos were just stunning- they completely embodied the personalities of the couple and their bridal party. Our beautiful bride Alice (above) hired the lovely Julie for her wedding. We've had the pleasure of working alongside Luxx Weddings & Events at numerous weddings now, and we're constantly amazed at her attention to detail- it's no wonder she's an award-winning stylist! We've loved working with Jem Wedding Planners, and seeing the amazing weddings that they've put together. 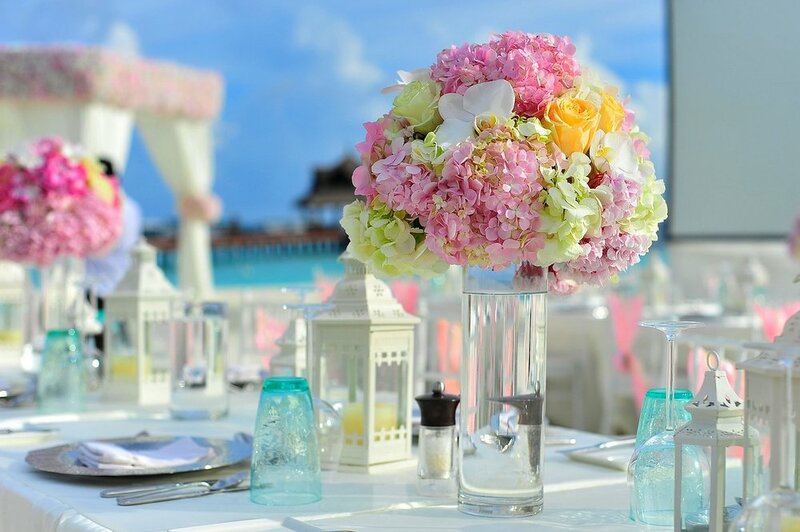 They go above and beyond to ensure that your wedding is perfect and under budget- their motto is to give you the wedding of your dreams for half the cost, not half the cost! Emily had the pleasure of working alongside Harriette Gordon for a styled shoot back in 2016. 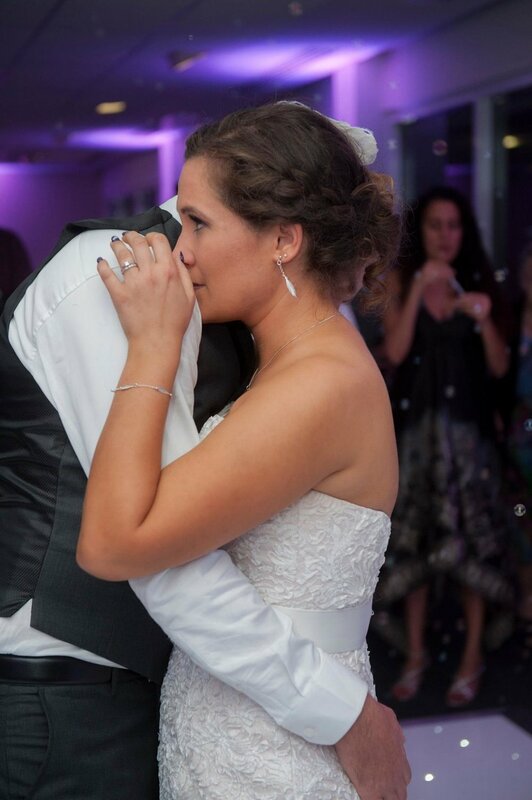 We love their hand crafted couture bridal gowns made and designed in their Fremantle studio. Jem Wedding Planners don't just do wedding planning & styling- they also do delicious grazing platters and boards. 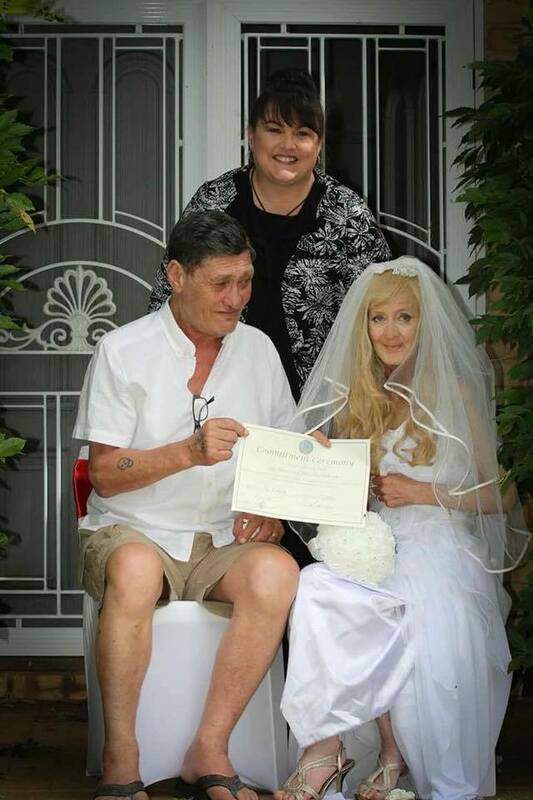 We had the pleasure of working with the lovely Joanne when she donated her services for the wedding of Bev & Del (top left), as it was Bev's last wish to marry Del. 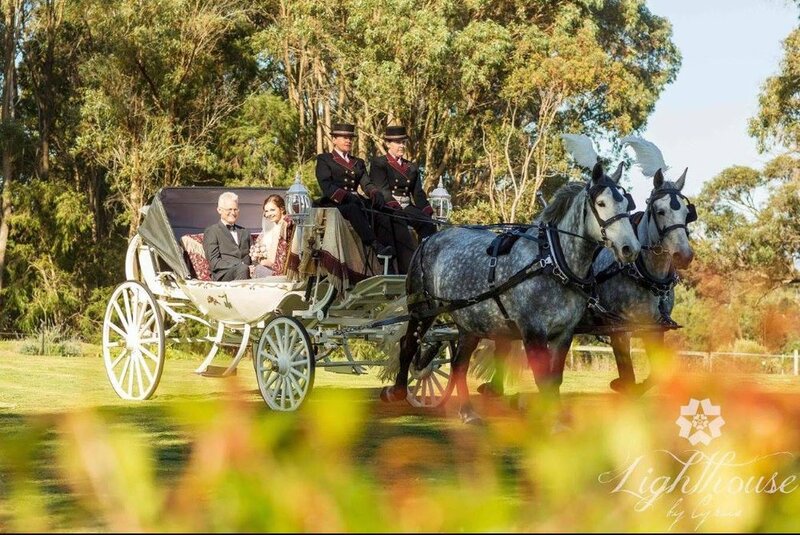 We've had numerous brides hire the gorgeous horse-drawn carriages from Perth Horse and Carriage, and have heard raving reviews on their services. Have we missed one of your favourite vendors? Comment below and we'll add them to our list!